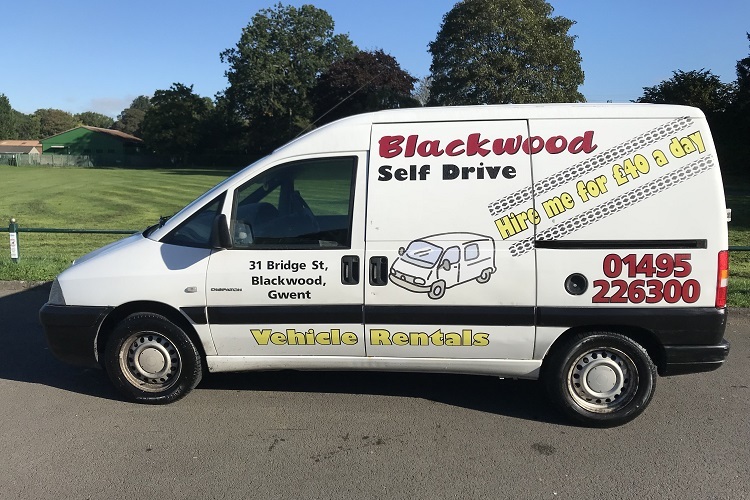 Welcome to Blackwood Self Drive Vehicle Rentals. 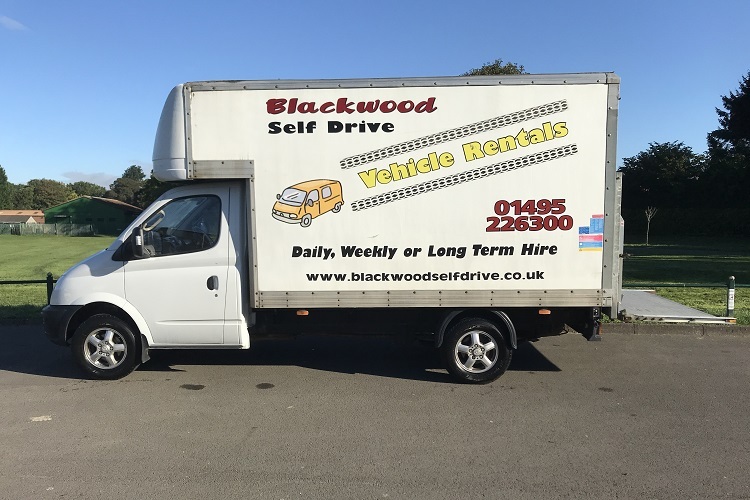 All our vehicles are available for rental 7 days a week. 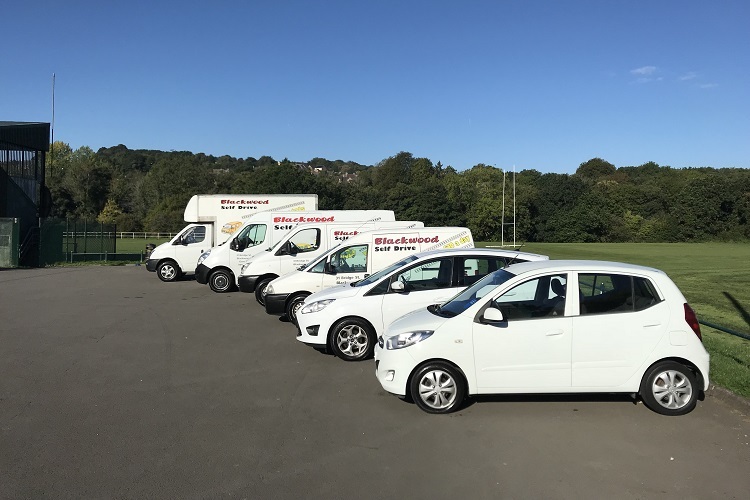 All vehicle rentals include unlimited mileage and full breakdown cover. From ½ day, full day, short term or long term. Prices from £50 per ½ day, with special weekend rates. Pay with credit card, debit card, or cash!